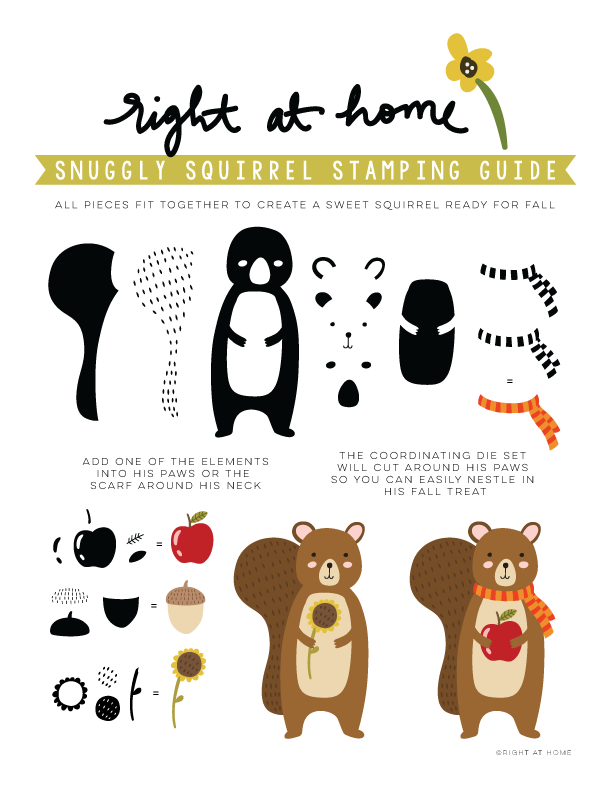 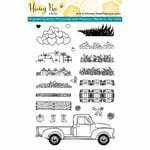 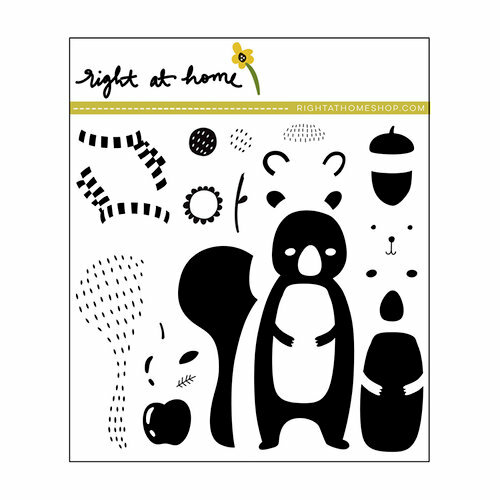 Get cozy when you craft with the Snuggly Squirrel Clear Acrylic Stamps from Right At Home! 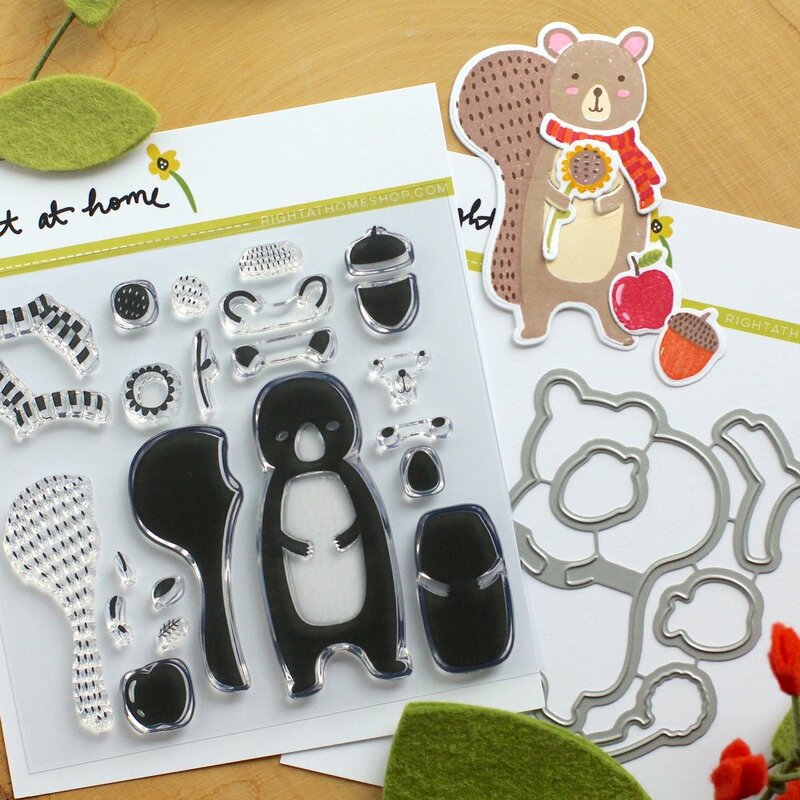 There are 27 stamps included that can be layered to make a squirrel, acorn and apple. 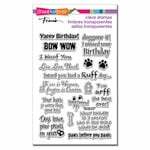 The stamps can be used with an acrylic block and inks of your choice (sold separately).